It’s time! 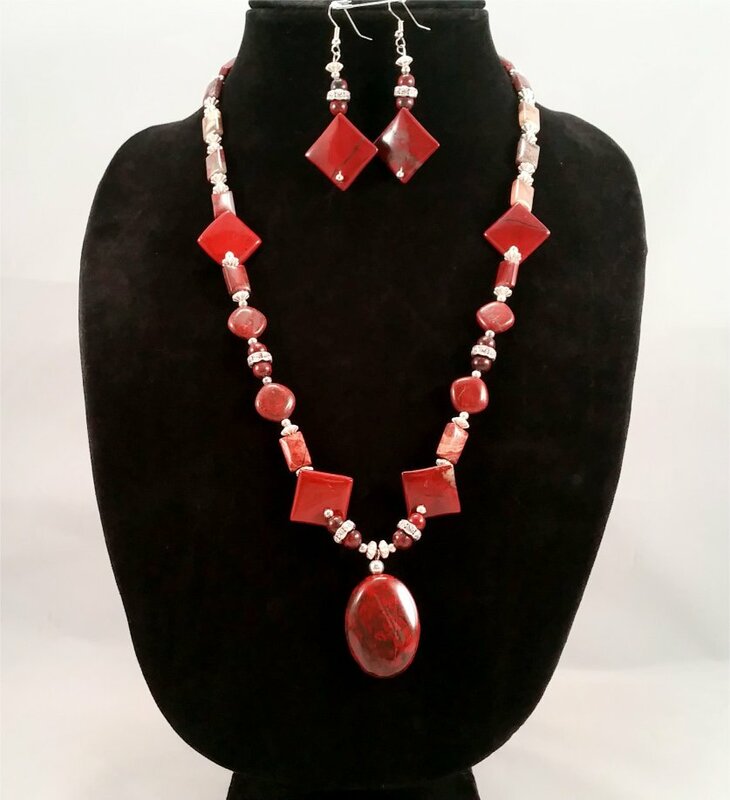 A New look, design and items and goodies in store for Storm Shadow’s Jewelry. Why? I have decided that since I have begun to learn tons of new designs and new techniques for making jewelry, that it was time to redesign the website so that all those pretty shiny baubles would have a nice shiny new background as well. So if things look a little wonky that is because things are being removed, added and reworked. So, keep checking back each day as we make things look better. You’ll know it’s done as we will have a Grand re-opening banner up and will give you a notice as to such. I feel that this new look, new design, new items, and goodies, will help enhance the look and feel of the website for those that visit it. In hopes that it will bring even more of you to the site. I will begin to have different little surprises that I will keep to myself for now that I hope you will enjoy once I spring them on you. Not only will the website get a new makeover, there will be reworks of the sections as well. Some of the new items that will be added to the store are wire items, chain maille sculptures, I’ll keep some of my beaded Items and you will see more of my chain maille items as well. Don’t be afraid to pop hop on my social media pages and suggest items you would like to see. 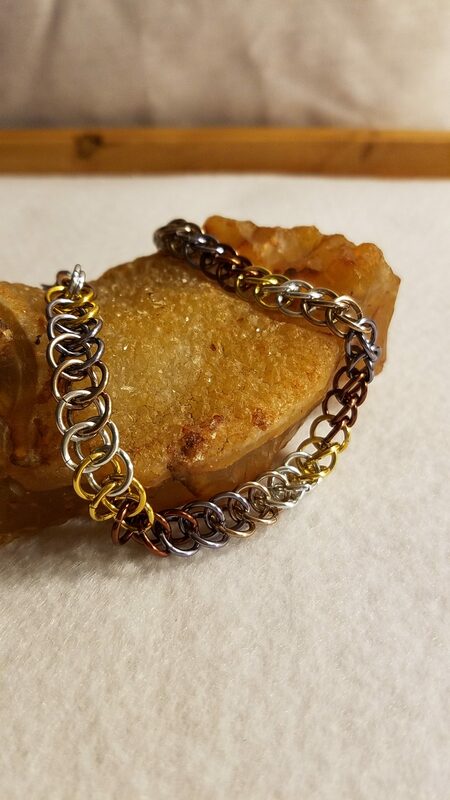 I am more than welcome to try new items and techniques in my jewelry making and I do take custom orders. Items Like this beautiful Half Persian 3n1 Multi Metallic Color Bracelet Chain Maille bracelet or the Brecciated Jasper Set, you see in the pictures and much more. I will also make most of these items available in my Etsy shop as well. That is all, for now, my lovelies! Previous post: Coming Soon! Bright Colorful Chain Maille Items for your enjoyment! Next post: Be your own Mother of Dragons or Father of Dragons With this Mystical Dragon Sculpture.